PUERTO RICO CALL TAG Size 2 X 3 Custom Engraved with Name and Call Sign. Comes with pin back. Note when ordering more than one tag shipping will be adjusted by Jeanne. PUERTO RICO CALL TAG Size 1.25 X 3 Custom Engraved with Name and Call Sign. Comes with pin back. Note when ordering more than one tag shipping will be adjusted by Jeanne. 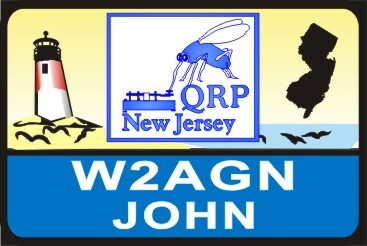 QCWA CALL TAG Size 2 X 3 Custom Engraved with Name and Call Sign. Comes with pin back. Note when ordering more than one tag shipping will be adjusted by Jeanne. QRP ARC CALL TAG Size 2 X 3 Custom Engraved with Name and Call Sign. Comes with pin back. Note when ordering more than one tag shipping will be adjusted by Jeanne. RACES CD CALL TAG Size 2 X 3 Custom Engraved with Name and Call Sign. Comes with pin back. RACES CD Design. RACES CD CALL TAG Size 1.25 X 3 Custom Engraved with Name and Call Sign. Comes with pin back. RACES CD Design. RACES FEMA CALL TAG Size 2 X 3 Custom Engraved with Name and Call Sign. Comes with pin back. RACES FEMA Design. RACES FEMA CALL TAG Size 1.25 X 3 Custom Engraved with Name and Call Sign. Comes with pin back. RACES FEMA Design. RHODE ISLAND CALL TAG Size 1.25 X 3 Custom Engraved with Name and Call Sign. Comes with pin back. Note when ordering more than one tag shipping will be adjusted by Jeanne. SKYWARN CALL TAG Size 2 X 3 Custom Engraved with Name and Call Sign. Comes with pin back. SKYWARN Design. SKYWARN CALL TAG Size 1.25 X 3 Custom Engraved with Name and Call Sign. Comes with pin back. 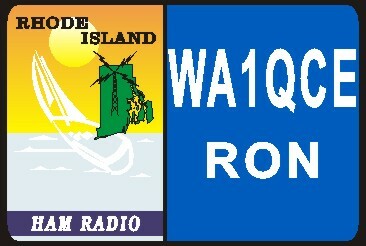 SKYWARN Design. SOUTH CAROLINA CALL TAG Size 2 X 3 Custom Engraved with Name and Call Sign. Comes with pin back. Note when ordering more than one tag shipping will be adjusted by Jeanne. 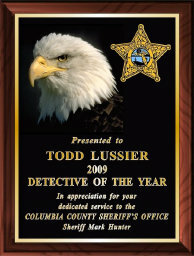 SOUTH CAROLINA CALL TAG Size 1.25 X 3 Custom Engraved with Name and Call Sign. Comes with pin back. Note when ordering more than one tag shipping will be adjusted by Jeanne. SOUTH DAKOTA CALL TAG Size 2 X 3 Custom Engraved with Name and Call Sign. Comes with pin back. Note when ordering more than one tag shipping will be adjusted by Jeanne. TENNESSEE CALL TAG Size 2 X 3 Custom Engraved with Name and Call Sign. Comes with pin back. Note when ordering more than one tag shipping will be adjusted by Jeanne.